overbearing flavors, and its delicious use of herbs, spices and cheeses. 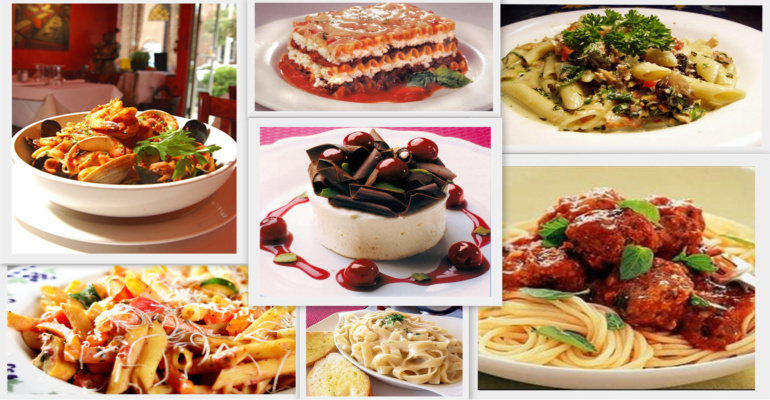 Hearty pastas, succulent sauces and of course pizzas are all within your reach. Join us at a local Central Oregon Italian restaurant today. Boun apetito!